Hunterdon Somerset Landscape Group is the areas preeminent value for quality landscape care and design. 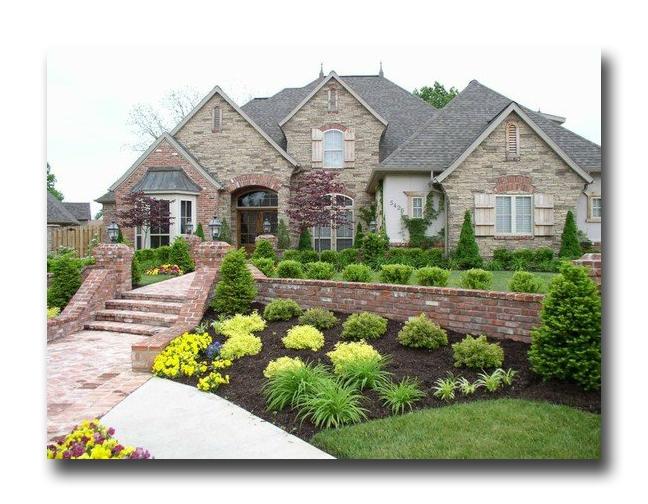 Whether it’s a residential yard clean-up or a commercial complex contract for regular care the experts with Hunterdon Somerset Landscape Group are your best choice for quality performance and reasonable prices. We can transform your yard into a work of art, offering unique designs That reflect the style & mood of your home and outdoor living space. Estimates are always free of charge. Contact Bobby Paolella to schedule yours.